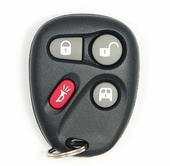 GMC SAVANA remote controls available with savings up to 50% off dealership prices. Call us 866-690-4308 toll-free or order by phone. 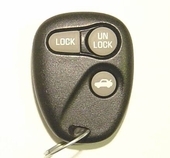 Purchase your next GMC Savana key fobs from us and save big. 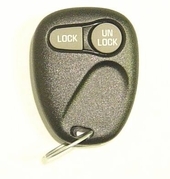 All GMC Savana parts on our website including keyless entry remotes and remote covers are sold at discount prices. Buy new or used remotes with 180 money back policy.